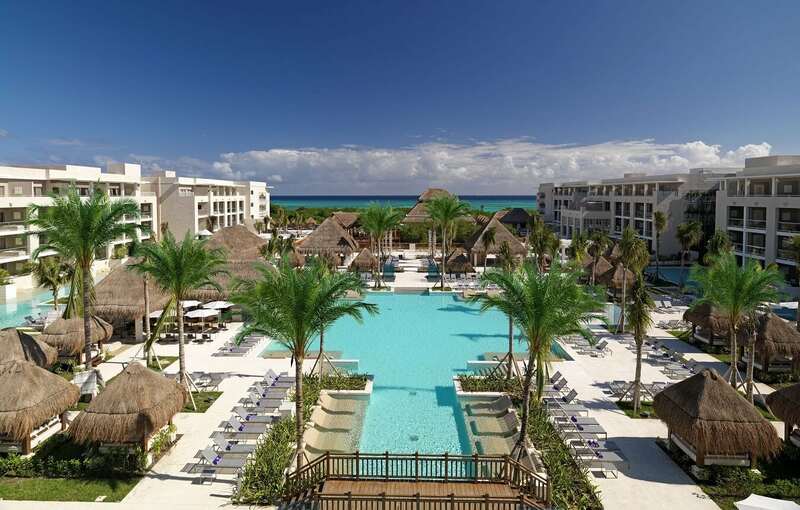 The Paradisus is one of the most Googled hotels in Playa del Carmen and the Riviera Maya. Ideal for every type of traveler! But why is this place SO popular? And what sets it apart from the rest? We’re about to dig into the nitty-gritty and bring you all there is know about this hotel. 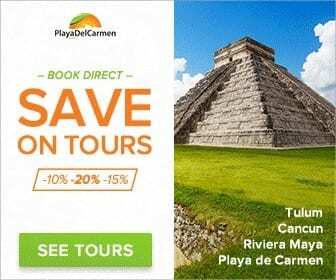 Here at PlayaDelCarmen.Com we regularly inspect the hotels listed on our site so that we to stay up-to-date with any changes and most importantly to ensure our customers choose the right one for them. Ultimately our goal is to help you have the best possible experience. This section of the hotel is adults-only whoosh! No screaming kids here, just lavish accommodations and an endless cocktail menus for you to complete! Up for the challenge? Thought so. 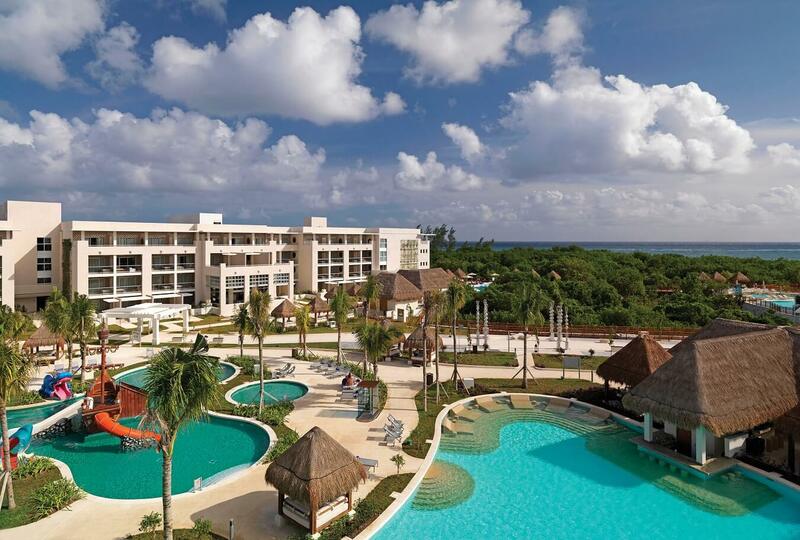 The hotel opened in November 2012 and is one of the newer complexes in the area located not far from the center of downtown Playa, and just minutes away from the Grand Coral Golf Club. Even better yet its all-inclusive boasting 11 restaurants, 10 bars, and 24-hour room service! What’s not to love about that? La Perla has 394 perfectly designed luxurious suites and after using the deep soak tubs and rainfall showers safe to say, you will never want to leave. Did I mention the fully stocked free minibar and WiFi? This particular hotel is also famed for its extensive Yhi Spa a massive 20,00 square feet in size! The ultimate rest and relaxation experience. There’s even a fitness center on site if you want to keep your fitness goals alive and the option to have your own Royal Butler Service. Located next door, is the Paradisus La Esmeralda, offering the same impeccable service, but in a family friendly atmosphere. 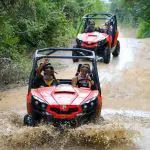 It’s the perfect blend of all the luxuries adults crave while on vacation and all the fun stuff kids need to have the time of their lives in a safe environment. 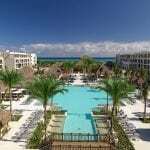 This side of the resort is slightly larger offering up 510 suites. …And because we all know how fussy kids can be there are even more food options too with 14 restaurants to choose from. 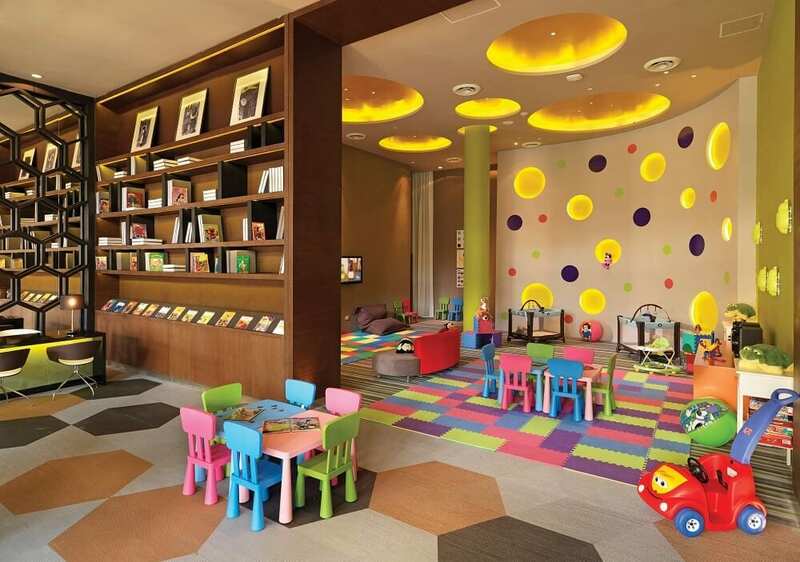 It will never be a dull day for children at the Paradisus La Esmeralda as the Kids Club and daily activities are sure to keep them entertained. If you want to go the extra mile on this vacation there is even the option to add the Family Concierge Service to your stay, where someone will be assigned to tend to your every need. So, where is this hotel that everyone is talking about? 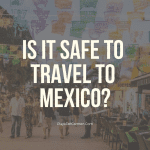 Just 45 minutes from Cancun’s International Airport. 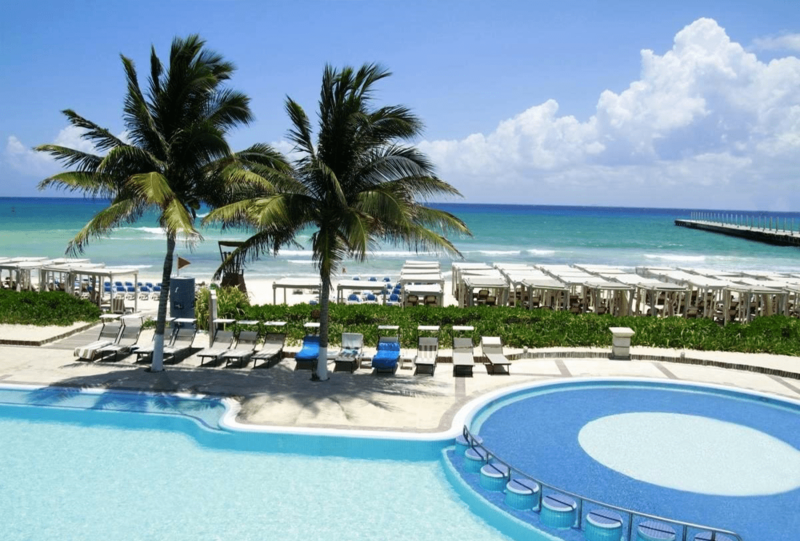 Set among Mexico’s magnificent Riviera Maya, and more specifically Playa del Carmen! If you haven’t heard of Playa you’re going to wish you had sooner. 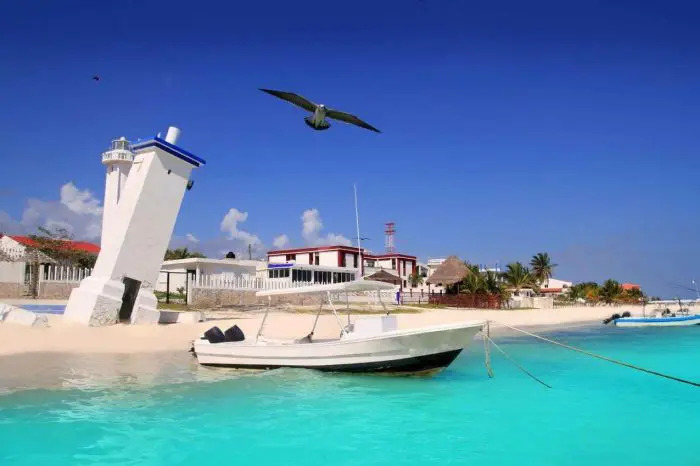 Unlike the hustle of bustle of Cancun, Playa was not so long ago a small fishing village but has since evolved wonderfully into a bohemian town that is walkable on foot. Don’t get me wrong you still have all the creature comforts you’ve become accustomed to back home and if you wanted to go shopping at Sephora you could, but this place is not a city. Playa is encapsulated by lush jungles that house many beautiful attractions and natural wonders! In terms of nightlife and things to do here, the options are endless. 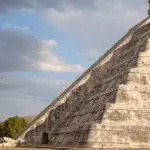 Not only are you in very close proximity to all the magical attractions the Riviera Maya has to offer you will be footsteps away from the famous 5th Avenue. It’s a pedestrian-only walkway teeming with beach bars, cafes, restaurants, rooftop pools, clubs and more! The Paradisus is located at the southern end of 5th Avenue about a 10-15 minute walk from all the action or a 5-minute taxi journey. Do you want to know more about where you will be resting your head at night? 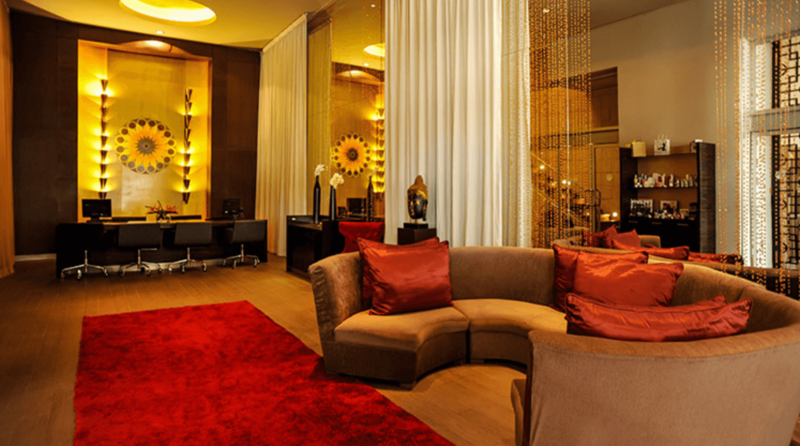 Let’s take a sneak peek into the rooms of each hotel. Rooms at this property are an oasis for the senses! They are bright, airy, and spacious… just what you need while residing in the tropics. With expansive glass doors, deep soak tubs and rainwater showers the rooms here ooze luxury. They feature two double beds or one king bed and come with all the amenities you’d expect from a 5-star hotel including 24-hour room service, free WiFi and a separate living room area with sofa and private terrace. But that’s just the basics! 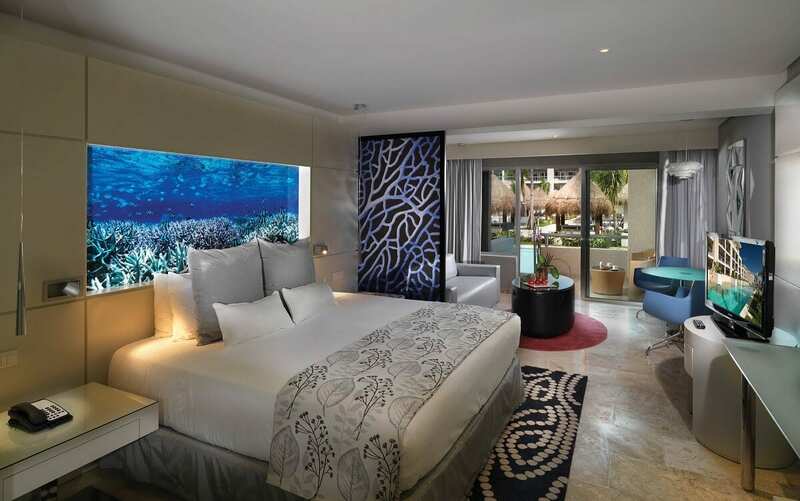 Why not push the boat out and upgrade this suite to a partial ocean view or one of the swim-up suites, where you have direct access to the pool from your room. 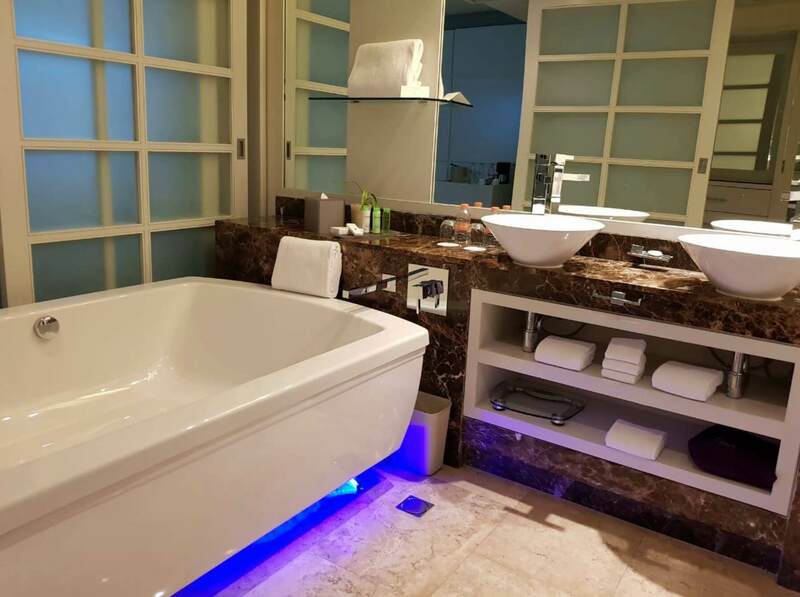 If you are traveling as a group there are even two bedroom suites available a whopping 1539 square feet in size and have a living room and kitchen area along with two private terraces with their own Jacuzzi tubs. …And just because you have children doesn’t mean you are any less deserving of luxury. Your rooms are just as fancy as the ones in the adults-only section. 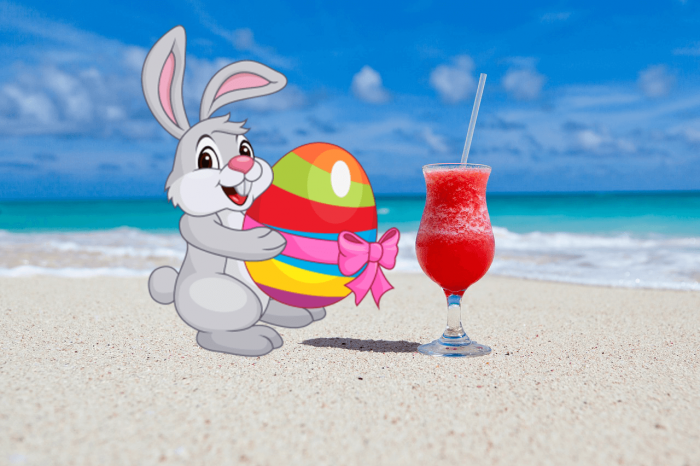 What’s more is if you choose to have the Family Concierge Service I mentioned earlier it includes child-sized amenities in the suite too, things such as video game units on request and a kids beach gift on arrival. Because let’s be honest every kid deserves a spade and bucket on vacation! Not only that but this services ensures personalized attention with private check in and check out, a private Family Concierge pool and private beach area, as well as preferential reservation in the a la carte restaurants. You’re coming to the Carribean! No doubt that hitting the beach is at the top of your to-do list. Duh! The beach at the Paradisus on a beautiful day is simply stunning! Crystal blue waters and powdery white sands what is not to love? However, due to its location so close to downtown, it’s good to note that this beach isn’t private. I’ve never seen it overcrowded by any means but you do see the odd passerby taking their daily strolls up and down the coastline. It’s quite wide in parts which is refreshing to see because areas of the Yucatan Coast have become extremely narrow. This beach is occasionally subject to seaweed. Luckily for you, the hotel has special machines to deal with this occurrence, however, depending on the tides it isn’t always possible to clean up completely. But before you write this hotel off completely you should know that the entirety of the Yucatan Coast has been affected by bouts of seaweed for the last couple of years. It’s a completely natural phenomenon and there is no way to predict it. It’s completely dependant on the tides. We have two blogs in this department that are going to help you massively and relieve any apprehensions you may have. 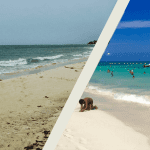 Luckily for you, you’ve chosen a location with an endless array of spectacular beaches and attractions around. 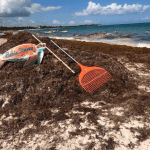 Even worst-case scenario if the beach is tainted with seaweed the beaches on Cozumel and Isla Mujeres (just a short ferry ride away) are always clear because of their geographical location. So, I wouldn’t dwell on it too much. Food can be the make or break of any vacation especially if you go all-inclusive. So, will the Paradisus tickle your tastebuds? If you’re a foodie you are in luck! Mexico, in general, is just bursting with flavor. In addition to the adult-only restaurants and bars, you have the privilege of also making use of the option at the neighboring La Esmeralda resort. Top shelf liquor and tropical cocktails at the numerous bars also await you. Choose the rooftop ambiance at Gabi Club, tequila lovers will appreciate the Blue Agave which specializes in tequila and mezcal. The chic red lounge is available for after dinner drinks and the sophisticated South Avenue bar has an extensive array of well-crafted drinks. 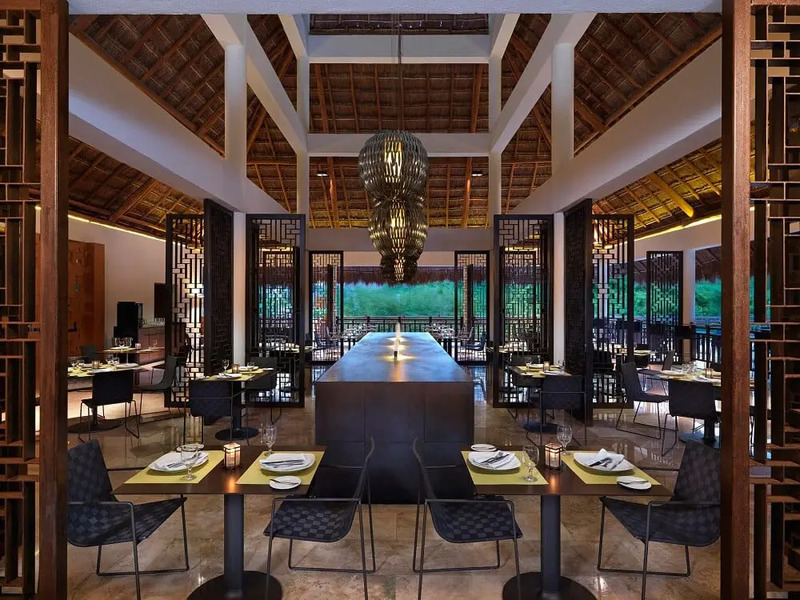 In addition to the family-friendly restaurants and bars, adults will also have access to the other dining options available at the neighboring Paradisus La Perla. Please be aware a resort casual or resort elegant dress code may apply at certain restaurants. 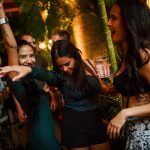 Even though this hotel is more than enough to suffice in terms of food when staying 1-2 weeks I would highly recommend getting outside the walls of your hotel and exploring all that Playa has to offer. 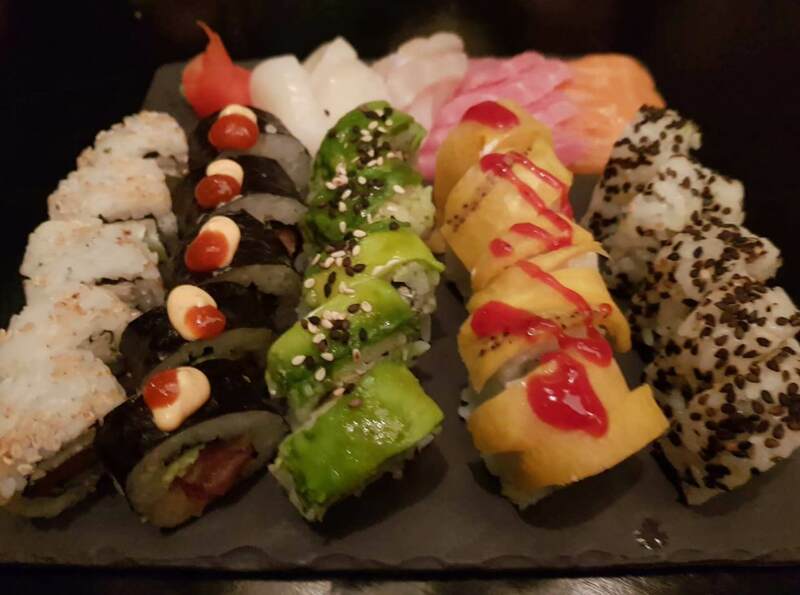 Check out my list of the best places to eat in Playa del Carmen (but be warned this article comes with seriously mouth-watering content, you’re welcome ;)) Food in this part of the world is so cheap and so tasty it would be a real shame if you missed out! If you’re feeling guilty about the additional 4 tacos you ate last night (I’ve been there), fear not! 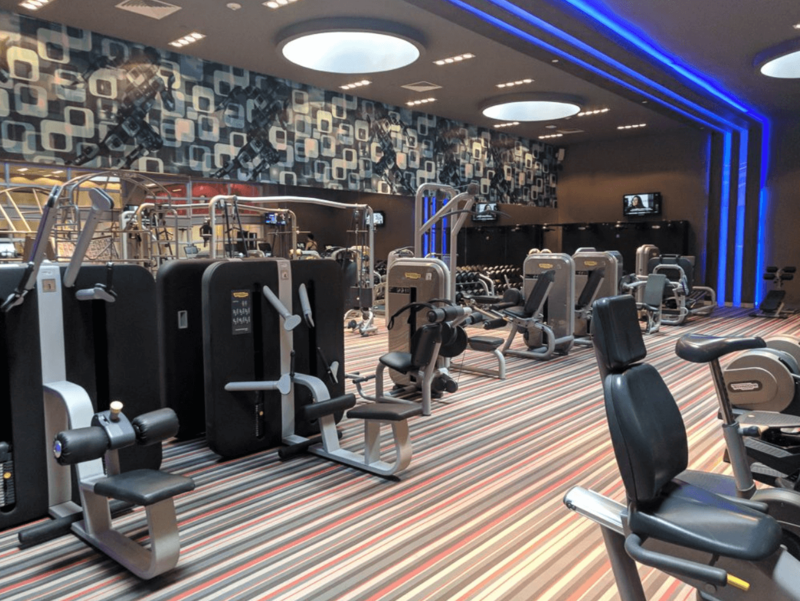 The gym and fitness center at the Paradisus can help you get back on track. If you are someone who needs direction in the gym there are experienced trainers on hand ready to offer 1-1 wellness programs and group classes such as spinning and pilates. There’s never a better time to rejuvenate than on vacay! This hotel is famed for its incredible 20,000 square foot spa. There are wet and dry saunas, fourteen massage cabins and a full-service beauty salon. 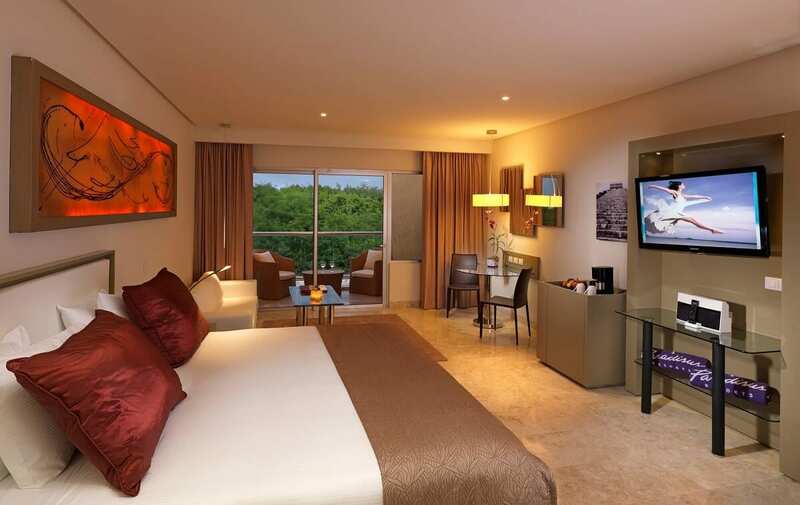 The Paradisus boasts a large range of leisure, entertainment, cultural and sports programs. It’s never a dull day at this hotel. You can be as active and as involved as you want at both of the hotels. 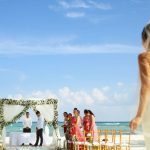 Here at PlayaDelCarmen.Com, we have a dedicated weddings team that specializes in bringing your dreams to life. Best of all our services are FREE! The Paradisus offers the best of both worlds for couples and their guests because if you have no children, your guests with children can stay on the same property as you and attend the wedding ceremony, no problem. We’ve help plan 100s of magical weddings in Cancun and the Riviera Maya. We know the hotels better than anyone! We’re local and inspect them all on a regular basis. Our team work hand in hand with the onsite wedding coordinators to ensure you have a seamless and memorable occasion. You can rest assured that by choosing us we will offer you free unbias advice. Ultimately, we want YOU to have the best possible experience so we don’t sugar coat anything, we give you the facts. Depending on your vision we will present you with the very best options. There are 1000s of hotels in this region so going it alone can be overwhelming. During my last visit to the Paradisus, I filmed some footage on my phone of the 3 different locations. I would recommend Googling ‘Paradisus Playa del Carmen Wedding‘ to see what other weddings that happened here looked like and for some inspiration on your color schemes. 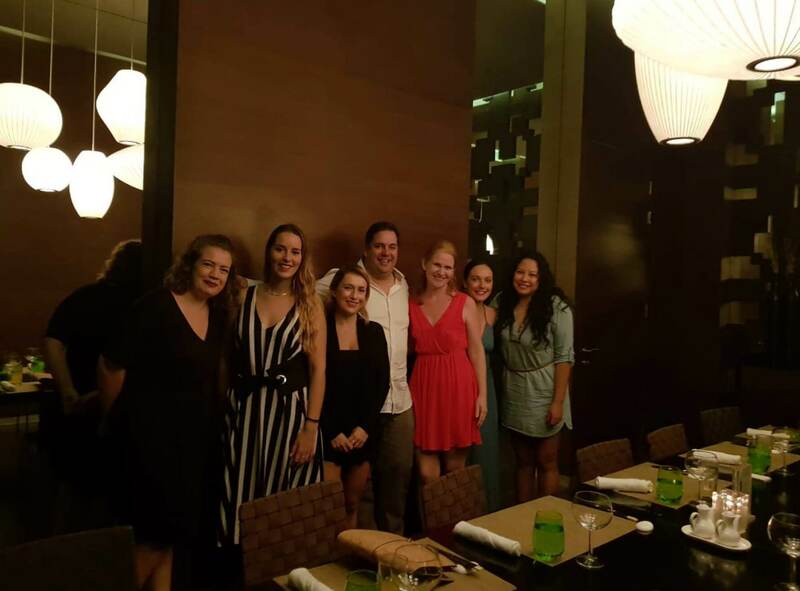 The Paradisus offers a range of customizable wedding packages for groups of all sizes so why not start discussing your options with us today? Work with experienced wedding coordinators like us. Have you stayed at this hotel before? Don’t forget to leave your thoughts in the comments section, we would love to hear from you. 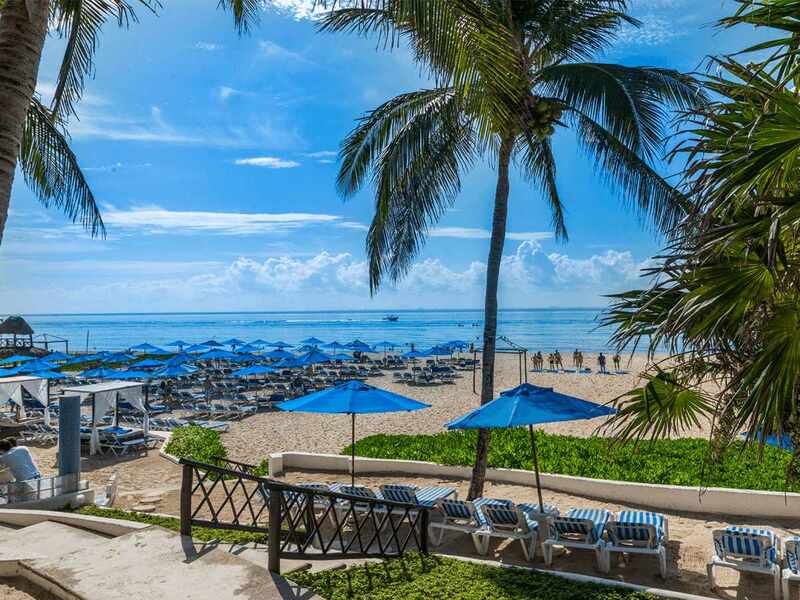 Both La Perla and La Esmeralda are located in an extremely desirable spot for enjoying all the best things the Riviera Maya has to offer. 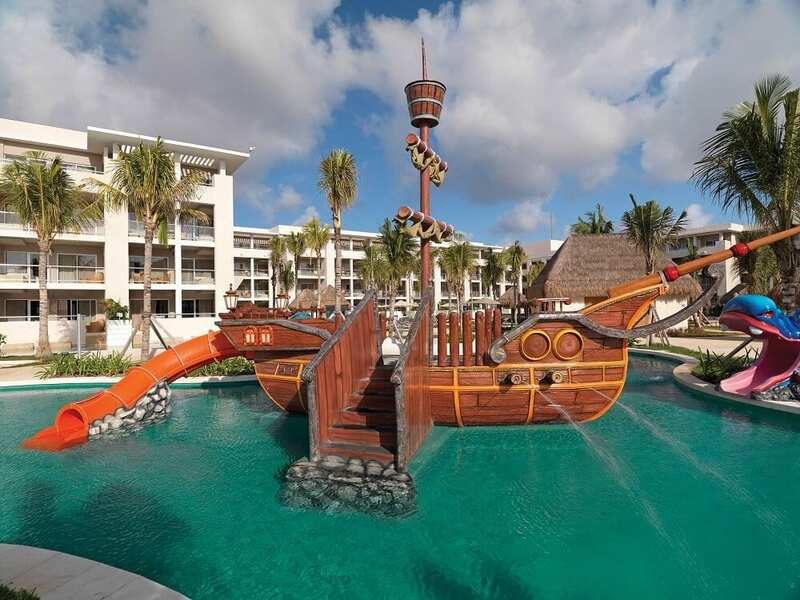 If you are looking for the perfect family resort La Esmeralda was designed with the whole family in mind, an extraordinary experience for both adults and children. 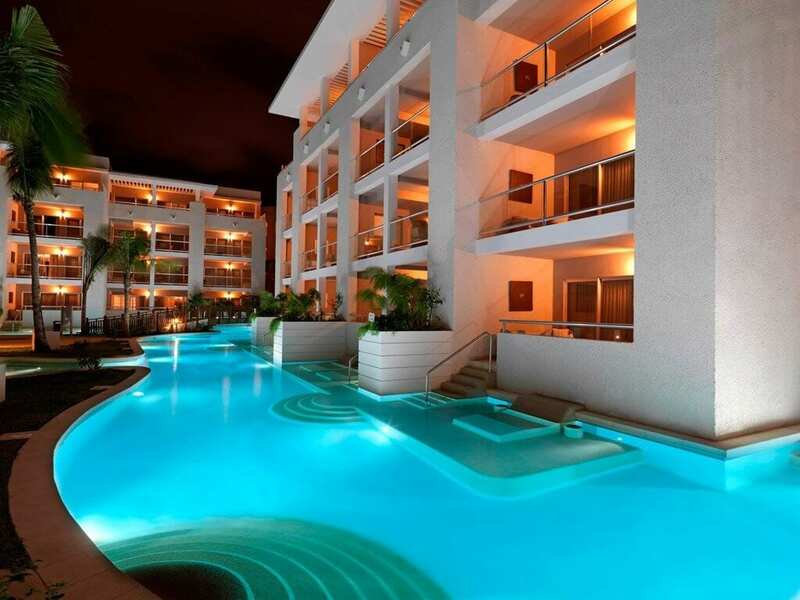 Adults staying at La Perla can enjoy the closeby nightlife and buzz of downtown Playa. 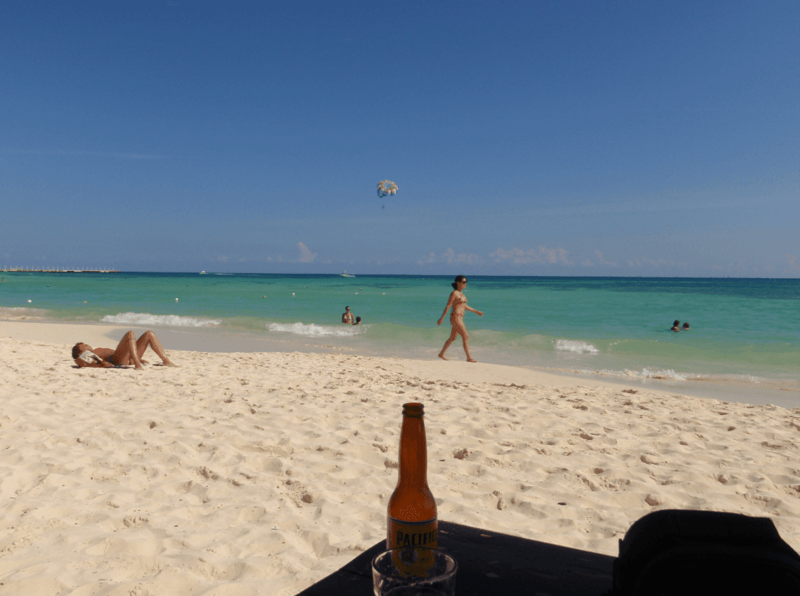 Definitely a strong contender for the best hotel in Playa del Carmen. Do you have any questions you need answering about this hotel? 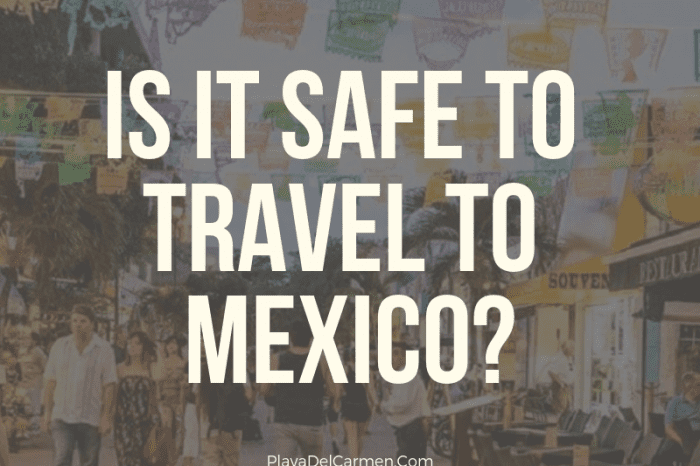 Leave them in the comments section below or contact us via customercare@playadelcarmen.com, we would be happy to help.